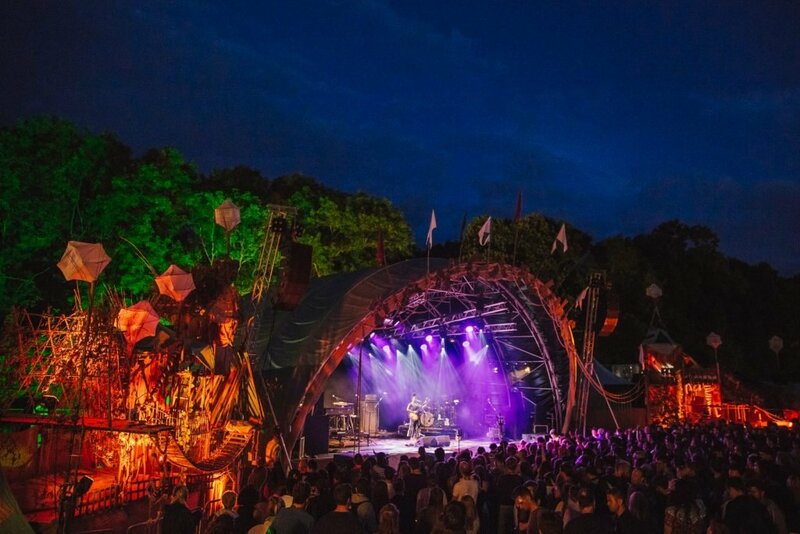 Our friends over at Leefest are continuing to build excitement for this year’s trip to The Neverland, announcing Kate Tempest as the festival’s Thursday night headliner. Known for her blurring of genre and different creative disciplines, the polymathic poet joins fellow headliners Jake Bugg and Annie Mac, as well as special guests Wild Beasts and Jungle Presents: Takeover. Wilkinson, Mr Scruff, Lewis Watson, Kidnap Kid and Milk Teeth have also been added to the bill, which already boasts a wealth of music’s finest up-and-comings. The Neverland runs from August 10th – August 12th. Weekend tickets are now on sale at £109. Never grow old.